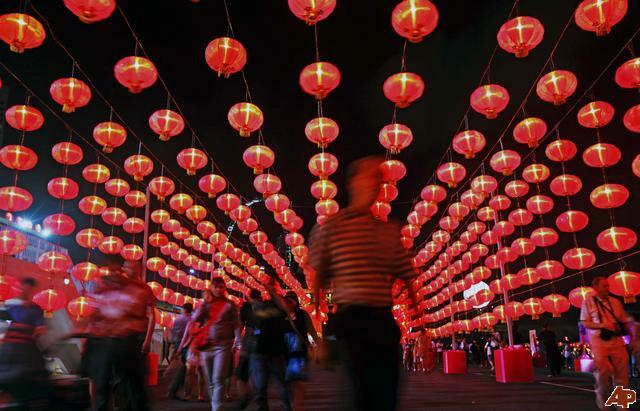 Apart from the Chinese New Year, there are two other major Chinese Festivals that are synonymous to lanterns – the Lantern Festival and the Mid-Autumn Festival. 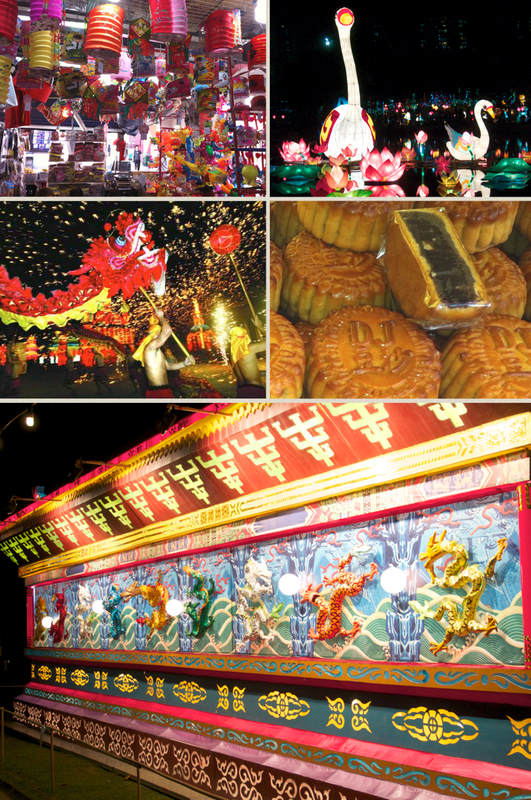 Today we’ll look into the differences between the two and delight in some images from these festivals. When is it celebrated? 15th day of the first lunar month in the Chinese calendar. 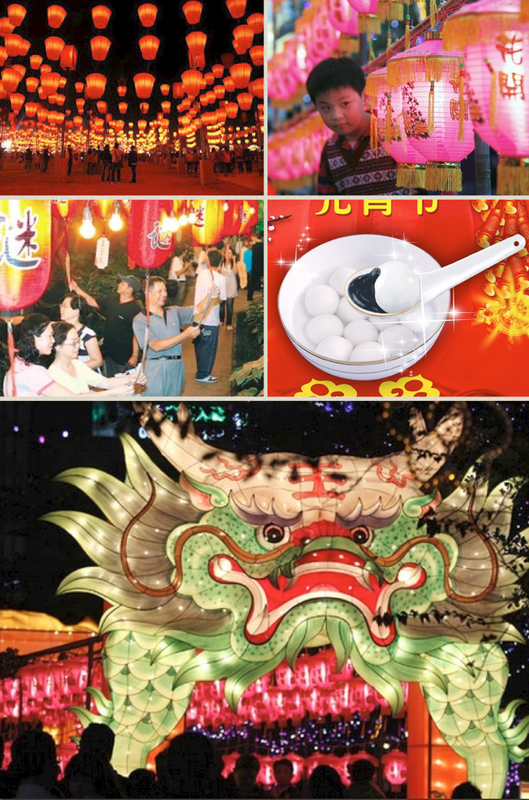 The Lantern Festival is the last day of Chinese New Year festival. eating of dim sum called “yuanxiao” (glutinous rice balls) or commonly called “tangyuan”. The Chinese celebrate the Mid Autumn Festival on the 15th day of the eighth Chinese lunar month, when the moon is at its fullest. Matchmaking. In some parts of China, dances are held for young men and women to find partners. One by one, young women are encouraged to throw their handkerchiefs to the crowd. The young man who catches and returns the handkerchief has a chance of romance. Carrying brightly lit lanterns, lighting lanterns on towers, floating sky lanterns. 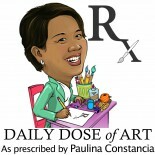 This entry was posted on September 25, 2012 by Paulina Constancia in Uncategorized and tagged celebrations, world cultures.